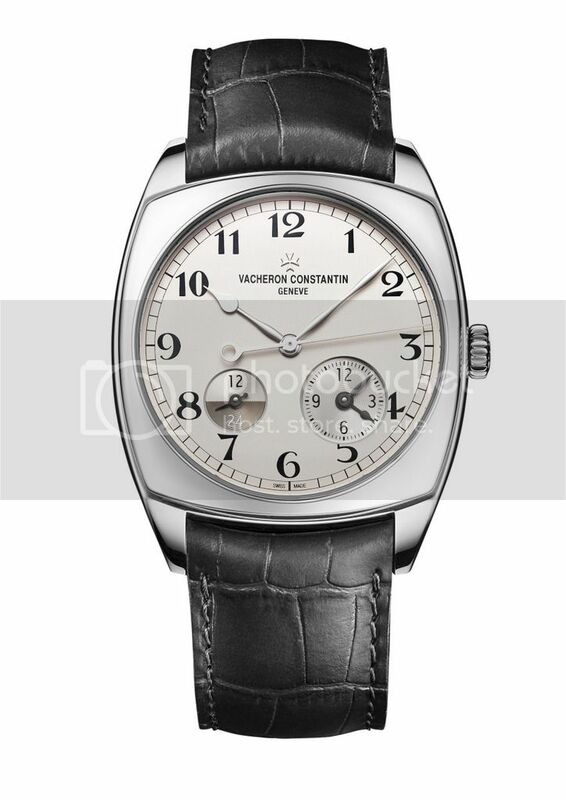 On the occasion of its 260th anniversary, the Manufacture Vacheron Constantin unveiled the Harmony collection. 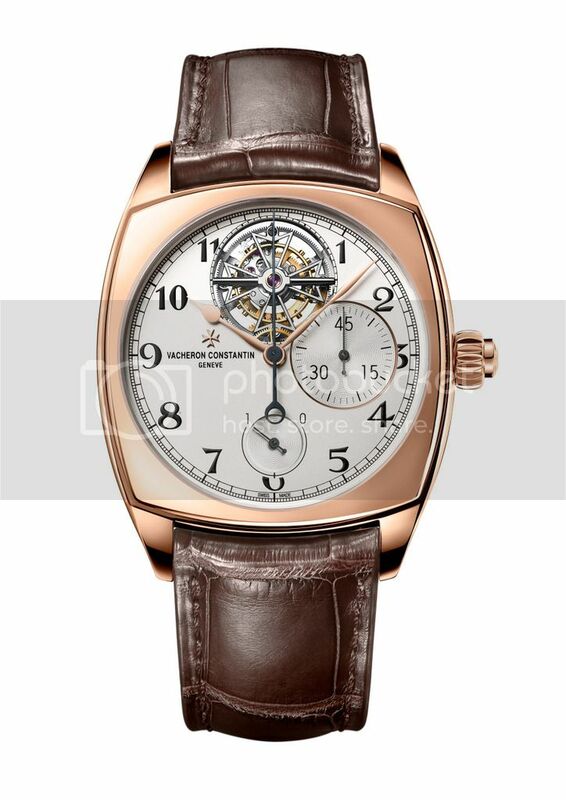 After the limited series supporting the launch of the collection, Vacheron Constantin is now introducing new references equipped with several in-house calibers and developed around the chronograph, tourbillon or dual-time complications. Notably, a new Harmony complete calendar model, equipped with an in-house movement, is joining the ranks of these mechanical timepieces, all certified by the prestigious Hallmark of Geneva. 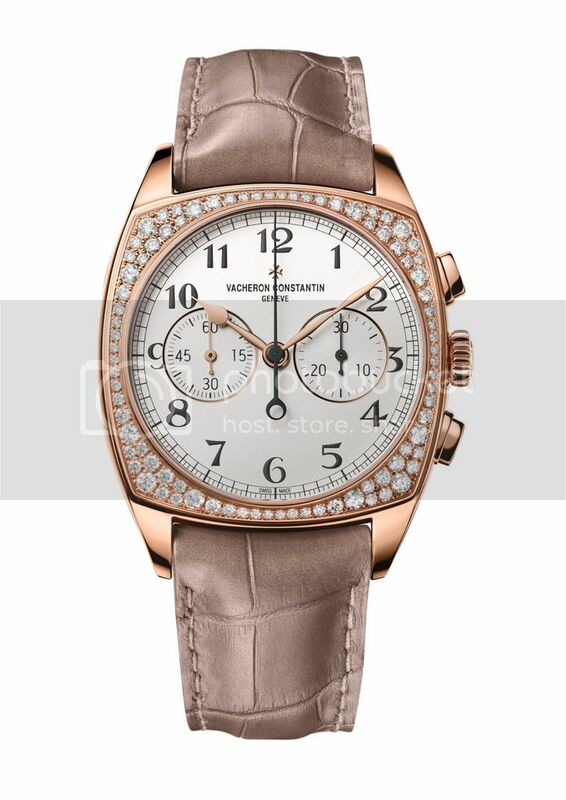 The Maison Vacheron Constantin is the world's oldest watch manufacturer engaged in uninterrupted activity since its creation in 1755. 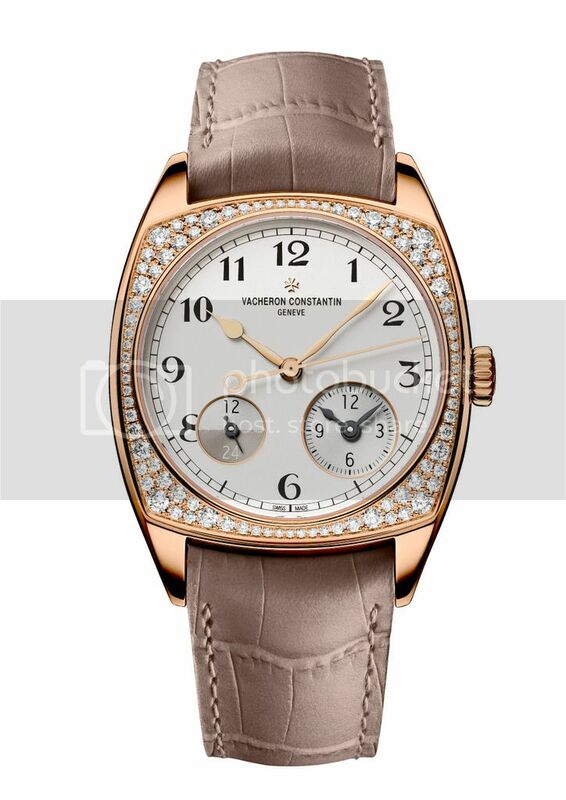 One of the brand's first wrist chronographs, dating from 1928, inspired the cushion shape and the eminently contemporary design of the models composing the Harmony collection. Its generous cases with reinvented lines are particularly suited to housing medium and high complications and Grand Complication calibers. 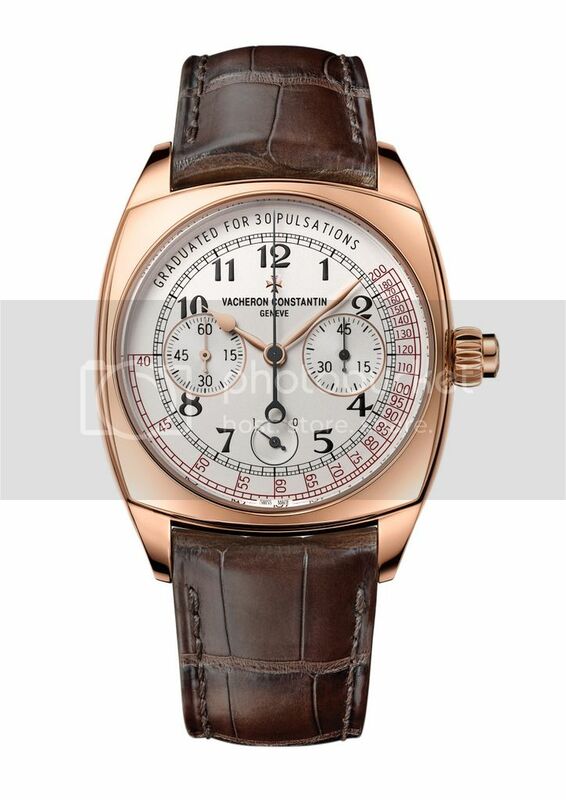 This year, Vacheron Constantin is introducing ten new references in the range, developed around a tourbillon monopusher chronograph, a monopusher chronograph with pulsimeter scale, a double-pusher chronograph, and a dual-time display. A brand-new 2460 QC caliber with a complete calendar a complication much appreciated and eagerly anticipated by watchmaking enthusiasts is joining this collection characterised by a blend of aesthetic and technical refinement. 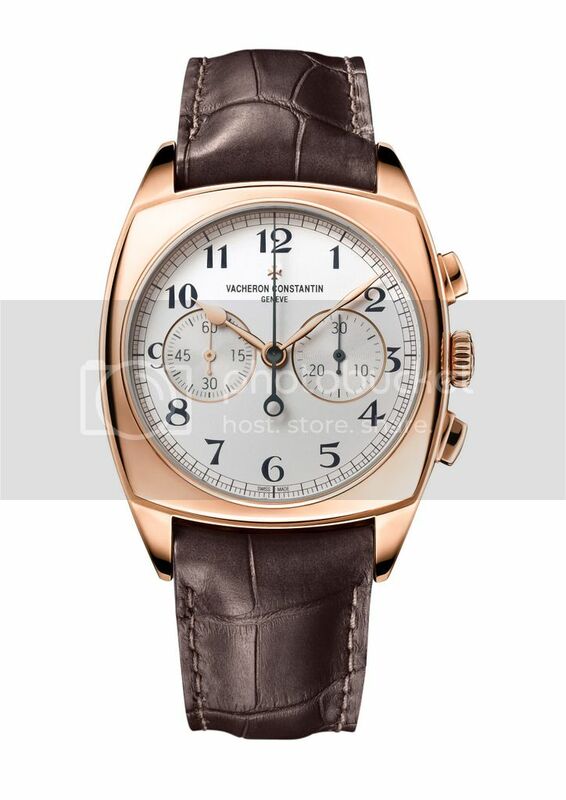 The dual time and double-pusher chronograph small models also come in non-gemset versions. 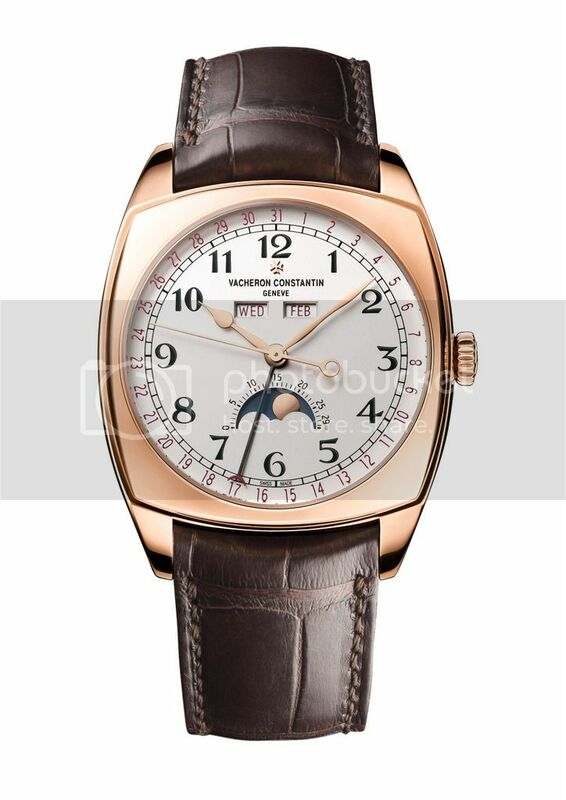 The models now entering the standard collection are among others distinguished from the collection launch limited editions by anthracite-colored numerals (instead of the blue ones on the 260th anniversary edition), a mellow opaline silvered dial, a new more contemporary font for the counters, a reworked burgundy color and a railway-track minute circle. Like the most recent creations from the Manufacture, all these new models comply with the Hallmark of Geneva criteria guaranteeing their provenance, quality of execution and precision, durability and watchmaking mastery.